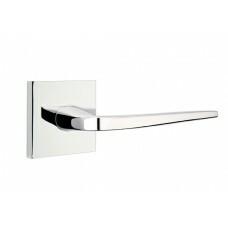 The 5162 Lever w/ R017 Rosette (5162) is available in the several finishes (102, 150, 260, 055, 056).. 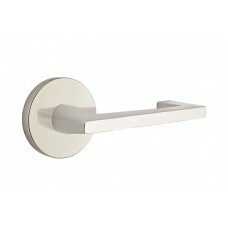 The Aireon Lever Door Set w/ the Disk Rosette (5109) is available in the several finishes (Satin Bra.. 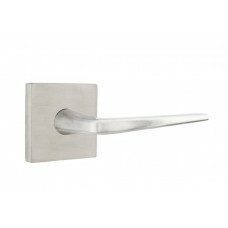 The Aireon Lever Door Set w/ the Modern Rectangular Rosette (5112) is available in the several finis.. 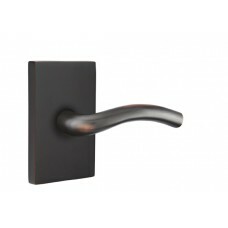 The Aireon Lever Door Set w/ the Modern Rosette (5107) is available in the several finishes (Satin B.. 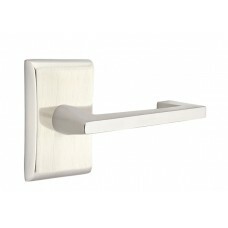 The Aireon Lever Door Set w/ the Neos Rosette (5111) is available in the several finishes (Satin Bra.. 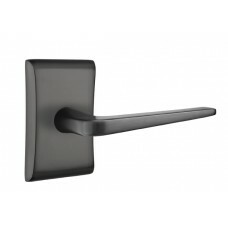 The Aireon Lever Door Set w/ the Square Rosette (5110) is available in the several finishes (Satin B.. The Aireon Lever Door Set w/ the Urban Modern Rosette (5316) is available in the several finishes (S.. 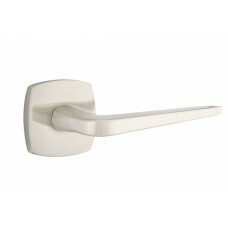 The Argos Lever Door Set w/ the Disk Rosette (5109) is available in the several finishes (Satin Bras.. 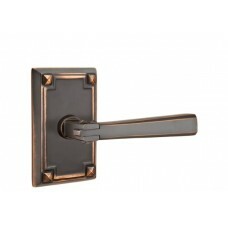 The Argos Lever Door Set w/ the Modern Rectangular Rosette (5112) is available in the several finish.. 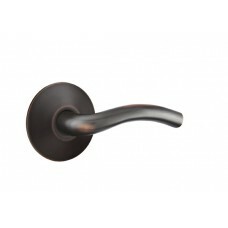 The Argos Lever Door Set w/ the Modern Rosette (5107) is available in the several finishes (Satin Br.. 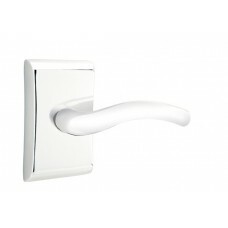 The Argos Lever Door Set w/ the Neos Rosette (5111) is available in the several finishes (Satin Bras.. 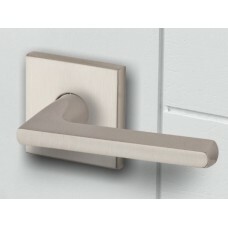 The Argos Lever Door Set w/ the Square Rosette (5110) is available in the several finishes (Satin Br.. 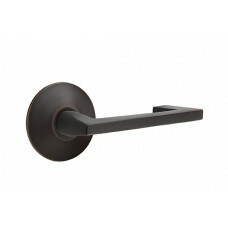 The Argos Lever Door Set w/ the Urban Modern Rosette (5316) is available in the several finishes (Sa.. 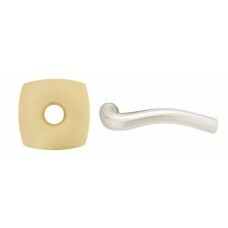 The Arts & Crafts Lever Door Set w/ the Arts & Crafts Rectangular Rosette (5105) is available in the.. 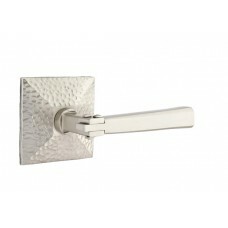 The Arts & Crafts Lever Door Set w/ the Hammered Rosette (5106) is available in the several finishes.. 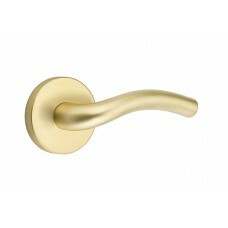 The Aruba Lever Door Set w/ the Trinidad Rosette (L5110) is available in the several finishes (Calyp.. 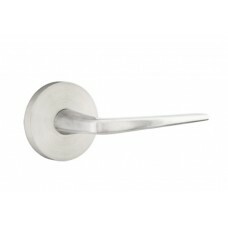 The Athena Lever Door Set w/ the Beveled Rosette (S10001) is available in the Brushed Stainless Stee.. 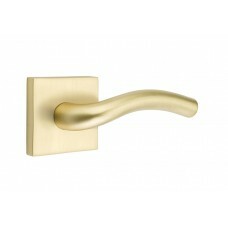 The Athena Lever Door Set w/ the Disk Rosette (5109) is available in the several finishes (Satin Bra.. 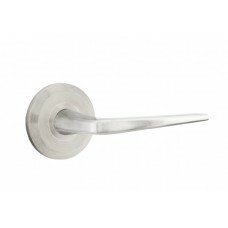 The Athena Lever Door Set w/ the Disk Rosette (S10002) is available in the Brushed Stainless Steel a.. 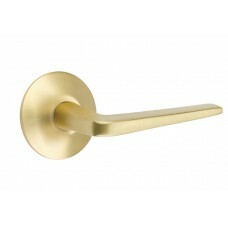 The Athena Lever Door Set w/ the Modern Rectangular Rosette (5112) is available in the several finis.. 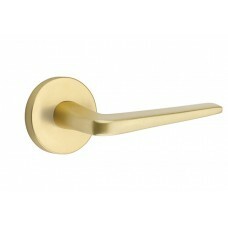 The Athena Lever Door Set w/ the Modern Rosette (5107) is available in the several finishes (Satin B.. 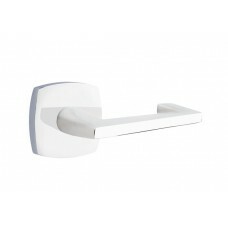 The Athena Lever Door Set w/ the Neos Rosette (5111) is available in the several finishes (Satin Bra.. 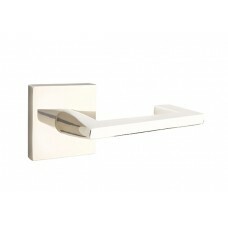 The Athena Lever Door Set w/ the Square Rosette (5110) is available in the several finishes (Satin B.. 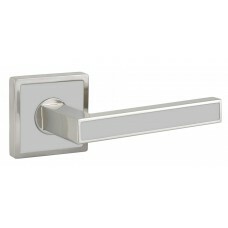 The Athena Lever Door Set w/ the Square Rosette (S10003) is available in the Brushed Stainless Steel.. 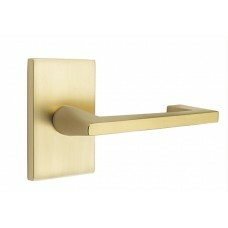 The Athena Lever Door Set w/ the Urban Modern Rosette (5316) is available in the several finishes (S..